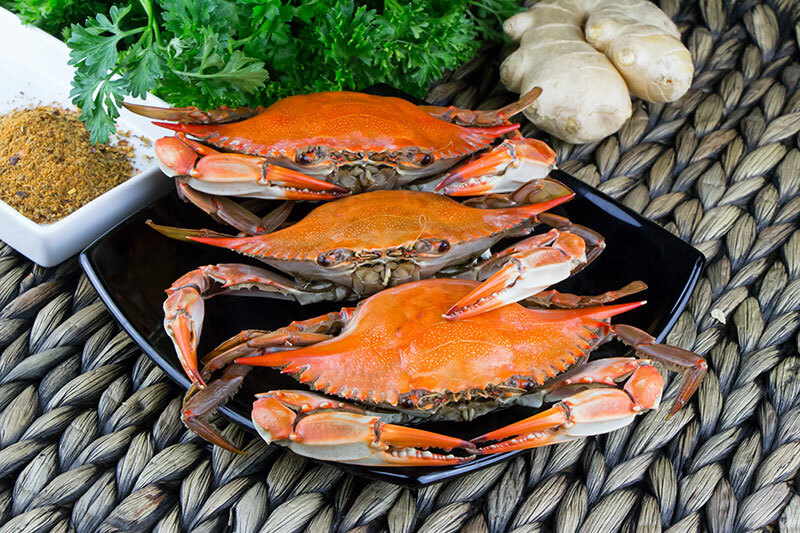 Lighthouse Seafood and Deli, located in historic New Market, MD, opened in 2005 in the beautiful façade of the Supreme Seafood wholesale building. 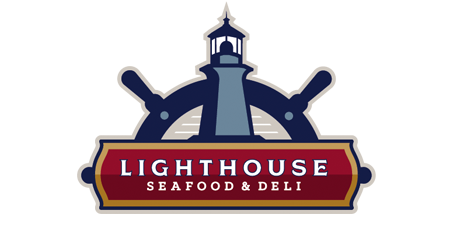 The Lighthouse has established itself as the premier seafood retailer in central Maryland. Please note: Our bushels are sold by volume, not by weight or count. When ordering bushels, a good “rule of thumb” is 1 bushel will feed 8-10 people. Pricing in house only and market.